EasyLog USB data loggers provide a user friendly, economical method of recording temperature, humidity, carbon monoxide and voltage. 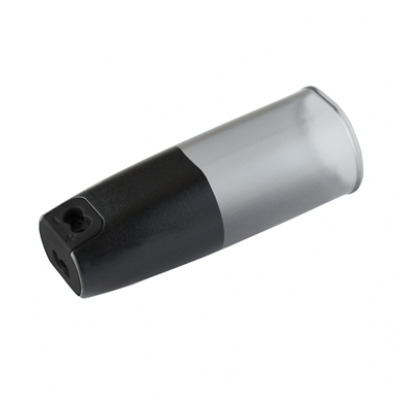 This range of USB data loggers are protected against ingress from water and dust to IP67 so they can be located in a wide range of sites in various industries and applications. Once downloaded, data can be graphed, printed or exported for further analysis on a PC via the free EL-WIN-USB software package. Data can also be downloaded directly onto the EL-DataPad touch screen data collector. This is a handheld programmer and data collector for the EasyLog range of USB data loggers. The DataPad is operated via the 2.8” touch screen and allows users to configure their USB data loggers, download data and view logging results on-the-spot rather than removing the logger from the environment being measured and taking it to their PC. This data collector allows continual logging with shorter breaks in data collection, less travel for the user, on-site data collection in graph, legend and summary format, and the ability for users to reconfigure loggers in ‘the field’. Data from up to 100 USB data loggers can be viewed on the DataPad with records from a further 400 units stored on the data collector at any one time. Data can be transferred to a PC or Mac using a micro USB cable supplied with the data collector. Once uploaded, data is saved in comma separated variable (csv) format, making it suitable for import into spreadsheet packages such as Microsoft Excel or graphed on a PC using the EasyLog WIN-USB software. The free EasyLog software package, WIN-USB, is in wizard format and guides users through the set-up, download and viewing of data from all the USB data loggers. 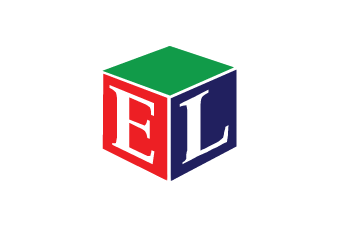 The same package is used for all EasyLog products. This software is available from Support.